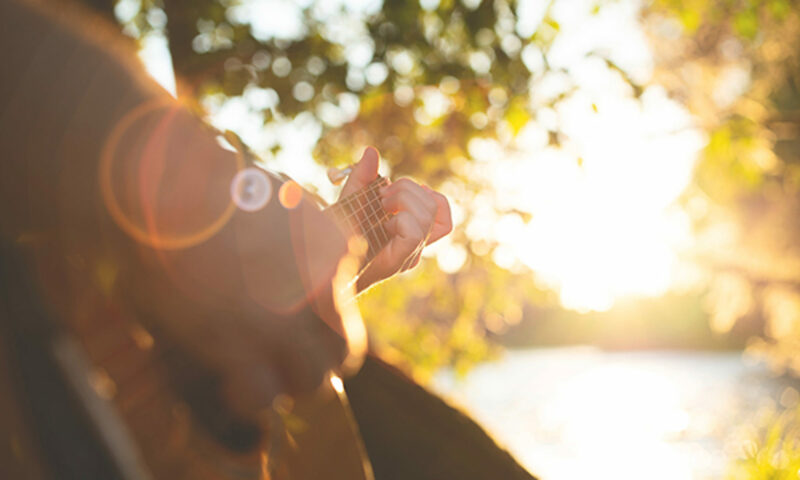 It is so easy to second-guess your efforts in any creative endeavor, and songwriters are not immune to those critical voices that seem to come out of nowhere to tell you-you’re not good enough, your song has already been written, or that no one will listen anyway. Don’t lose heart!! The value of your contribution is much greater than you might imagine. SongC.R.A.F.T. 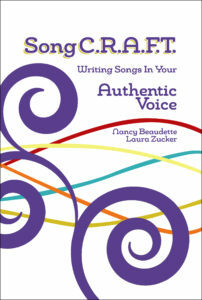 is here to help you gain the insight and confidence you need to find and write in your most authentic voice. SongC.R.A.F.T. is designed as a series of exercises to help you reflect on significant experiences in your life and get to the heart of your emotional connection to that memory. We encourage you to practice your art in an intentional way and find peace in and success for your efforts.